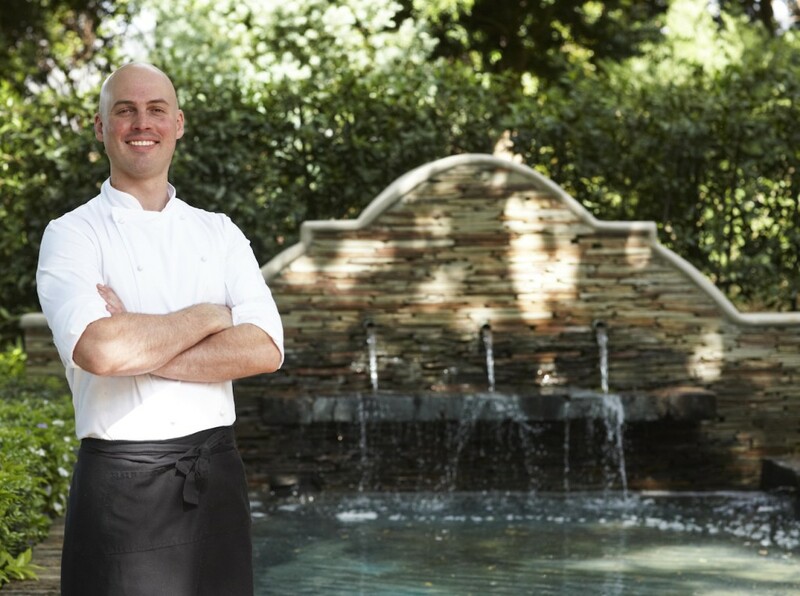 When announcements are made for national restaurant competitions, Top Tens, The Best in the Land, or whatever, I am always surprised not to see Michael Deg’s name on the list. Here is a young chef who is passionate and dedicated and talented, who for me rises above all those well-worn clichés with the excellent food he puts on plates. He is supported by a group of excellent kitchen team, table waiters and wine waiters. 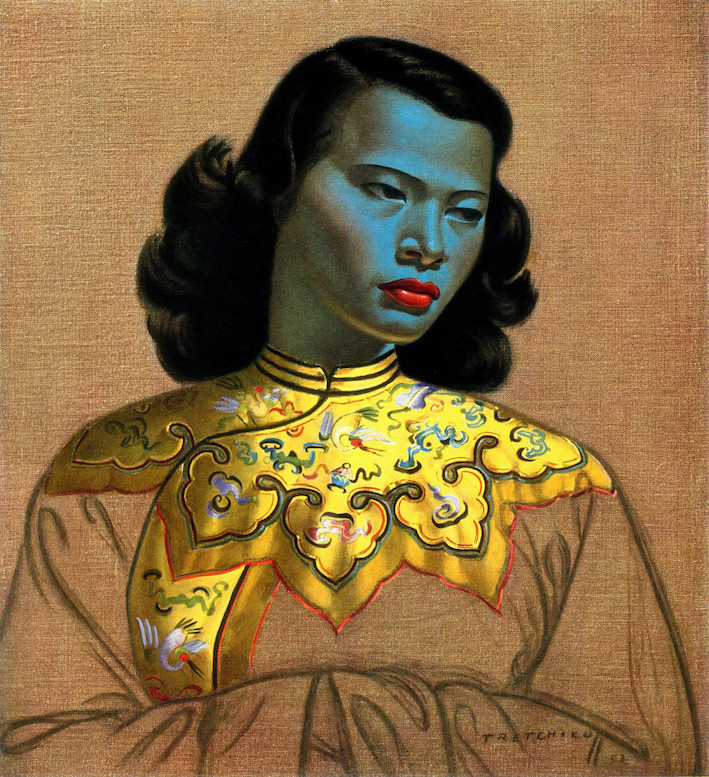 Management is discreet in its presence. The situation of the restaurant must be one of the most spectacular in the country. At the top of the Helshoogte Pass, looking down over the Banghoek Valley. To the left is the iconic Simonsberg, much thinner than one expects it to be when looking at it sideways on. On the right, the mountain known as the Groot Drakenstein Mountain with its Dragon’s Tooth. 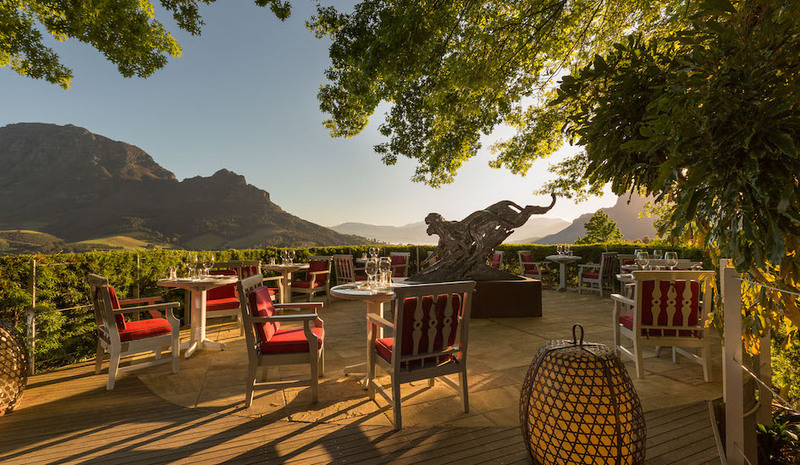 The Restaurant itself is beautifully appointed with the important pieces of South African Art which have been collected by Laurence Graff, the owner of the Estate. 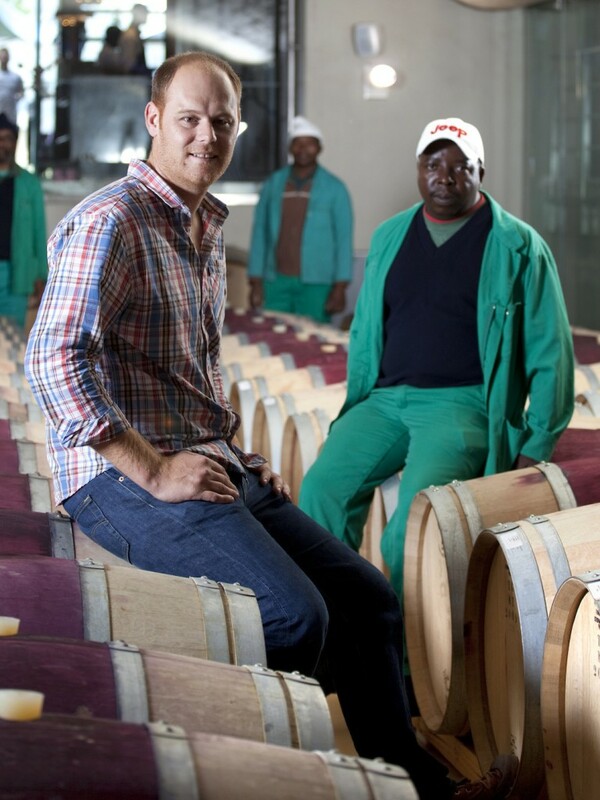 Michael Deg, in the many times I have eaten at Delaire Graff Estate, has never disappointed. He is an excellent cook, head of the kitchen team, innovative and amusing in his combinations and plating. 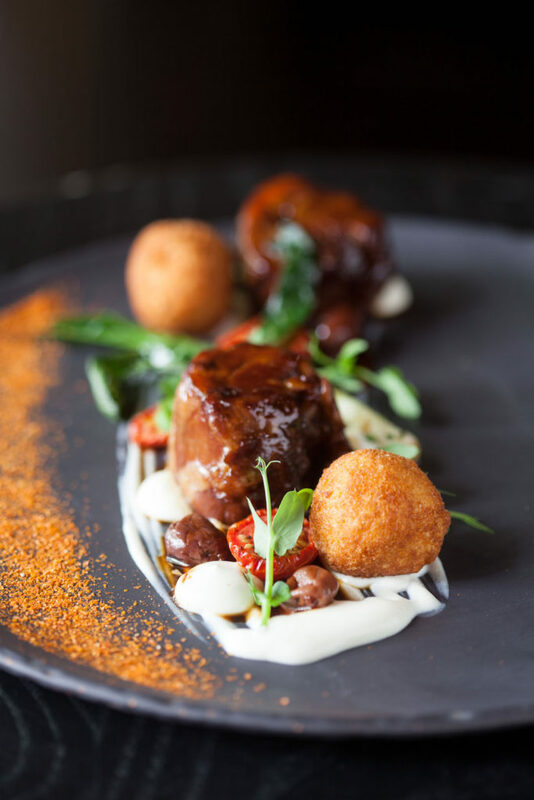 One of current dishes created to go with the Delaire Graff Botmaskop 2015 is his Sous vide Karoo Lamb neck, smoked tomato & feta arancini, feta purée, confit cherry tomatoes, baby leeks, Kalamata olive jus, tomato dust. The lamb bought from one of the most reputable suppliers, Ryan Boon in Paarl, comes from a very specific area in the Karoo where the lambs eat a blend of at least 6 indigenous flora. The perfect wine for this dish, made by the Winemaker at Delaire Graff Morné Vrey, is the Delaire Graff Botmaskop 2015. A beautiful packaging and a gem bright Blood plum at the core which pales out to a ruby garnet at the rim. The aromas and flavours are those of dark berries, blackcurrants and brambles, roadside fennel seeds. The tannins well interwoven with the fruit and refreshing acidity form part of a long and gently waning aftertaste.